We regularly get sent new-fangled ‘gonna-change-the-world’ products, with most of them pretty rubbish and/or un-necessary. However, sometimes, a device comes along that makes you wonder why no-one thought of it before. 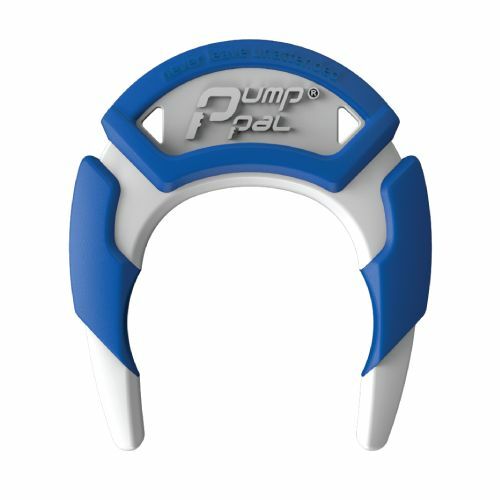 Pump Pal acts as the trigger lock, in a simple and effective way. Once the tank is full, the fuel pump’s auto shut off will cut-in automatically, although you can disengage Pump Pal whenever you wish during the refuelling process. 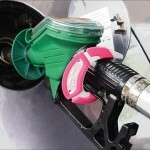 Pump Pal can be used with a wide range of vehicle, providing effective, pain free refuelling. Its ergonomic design ensures that attaching it is a simple, straightforward process for all drivers. A neat little item available in a choice of four colours at just £9.99. More information from www.pumppal.co.uk ENDS. Print article This entry was posted by admin on May 28, 2015 at 4:55 pm, and is filed under News. Follow any responses to this post through RSS 2.0. Both comments and pings are currently closed.